In the rickshaw. 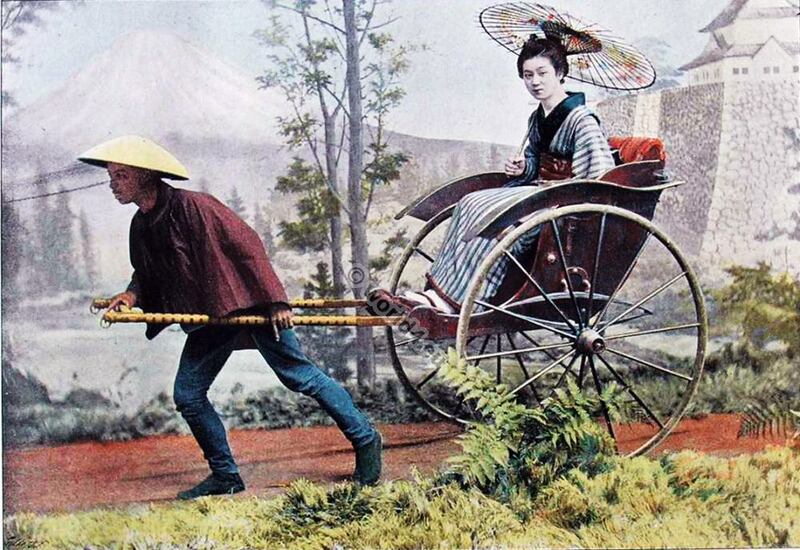 Carriage of old Japan in 1895. Home » In the rickshaw. Carriage of old Japan in 1895. In the rickshaw. Carriage of old Japan. La In rikischa. Voiture du Japon. This entry was posted in 1895, 19th Century, Asia, Japan, Traditional and tagged Boulanger, Traditional Japanese costume on 10/10/14 by world4.